Private Murray was discharged from the service in the winter of 1862 for disability. 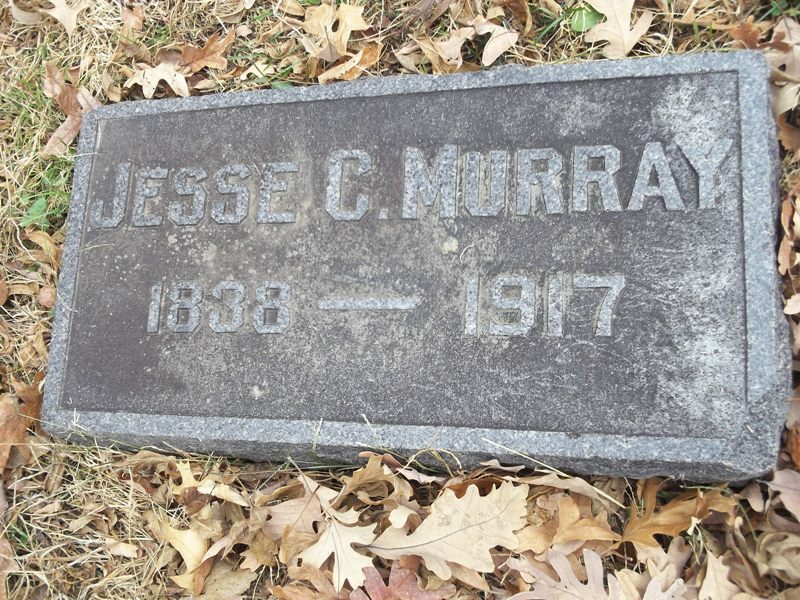 Jesse would join Company M of the 1st Indiana Heavy Artillery Regiment in 1863 as a Corporal. He was promoted to Sergeant and mustered out with that rank on January 10th, 1866. Jesse filed for a pension in 1879.